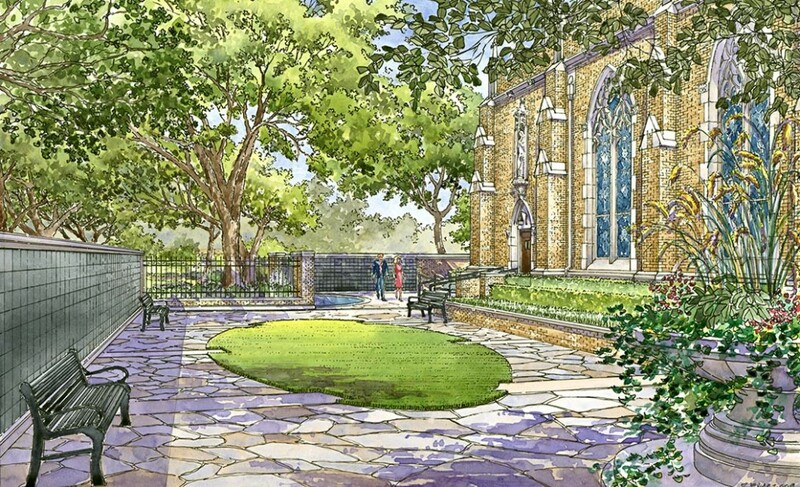 Our firm was commissioned by Highland Park United Methodist Church to assist in the design of a Columbarium Garden located on the west end of Cox Chapel, between the end of the Chapel and the playground. 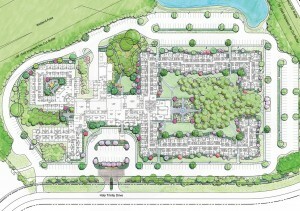 The first phase of the garden provided 306 companion niches adjacent to a water feature. 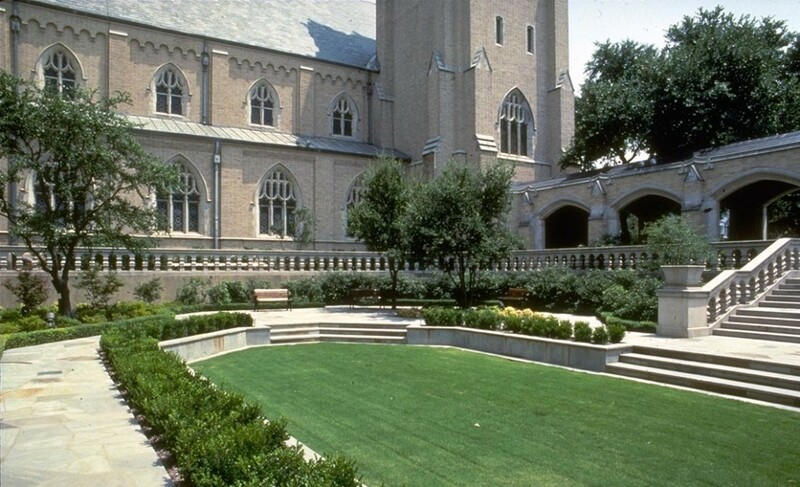 This space allows for a small interment service within the serene garden setting as well as meditation, reflection, and prayer. Each niche in the Columbarium holds two 8-inch by 8-inch urns. 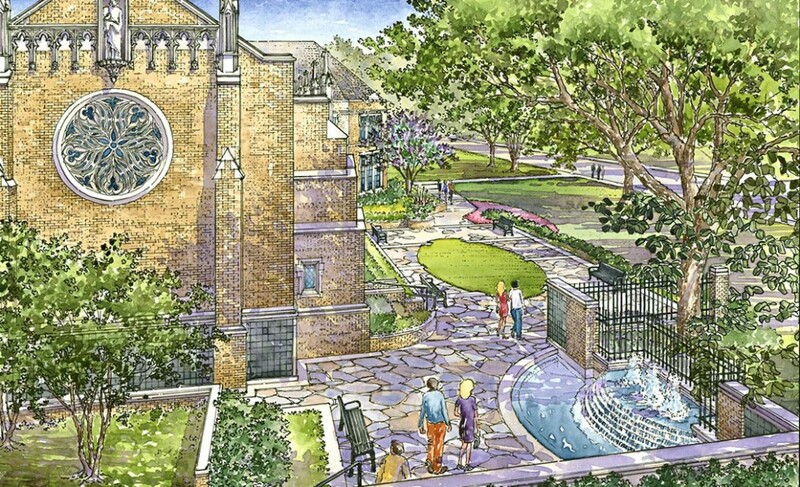 Future Columbarium phases were provided for on the west exterior wall of the chapel and along the exterior wall of the garden. 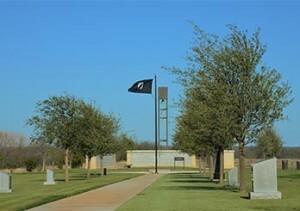 The design incorporates existing materials that complement the church and the surrounding campus.